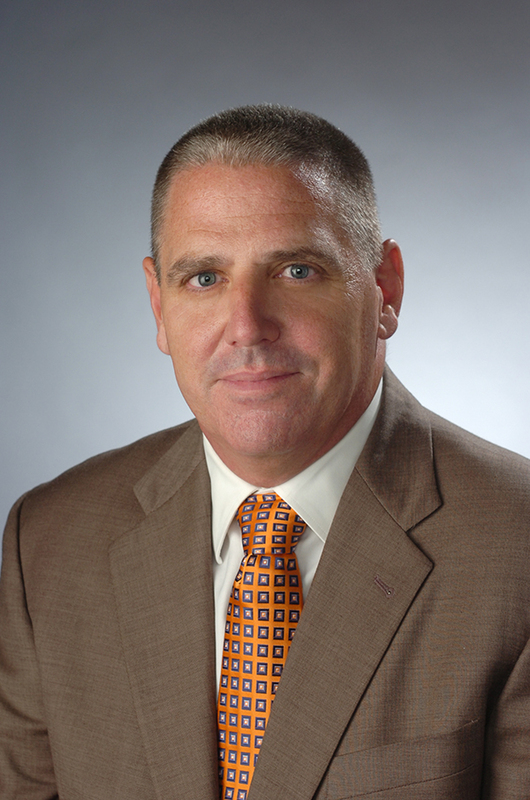 Attorney John Wolohan is a professor of Sports Law in the David B. Falk College of Sport and Human Dynamics at Syracuse University. Professor Wolohan is one of the lead editors of the book “Law for Recreation and Sport Managers” by Cotten and Wolohan, as well as being the author of the “Sports Law Report” a monthly article that appears in Athletic Business. Professor Wolohan has also published numerous articles and book chapters in the areas of athlete’s rights, intellectual property and antitrust issues in sport in such Journals as the Marquette Sports Law Journal, Seton Hall Journal of Sports Law, Villanova Sports & Entertainment Law Journal, University of Missouri- Kansas City Law Review, Educational Law Reporter, International Sports Law Journal, Journal of the Legal Aspects of Sport and the Journal of Sport Management. In addition, Professor Wolohan has made numerous presentations in the area of sports law to such organizations as the American Bar Association, Asser Sports Law Institute, Athletic Business, Australian & New Zealand Sports Law Association, European Association for Sport Management, International Sports Lawyers Association, North American Society of Sport Management, Sport and Recreation Law Association, US Indoor Sports Association and the United States Sport Congress. Professor Wolohan, who is a member of the Massachusetts Bar Associations, received his B.A. from the University of Massachusetts – Amherst, and his J.D. from Western New England University, School of Law.